May just be my favorite of your so far. Although "Sweet Angelica" is still pretty tough to beat. Thanks, Todd. Coming from you, that means a lot to me. 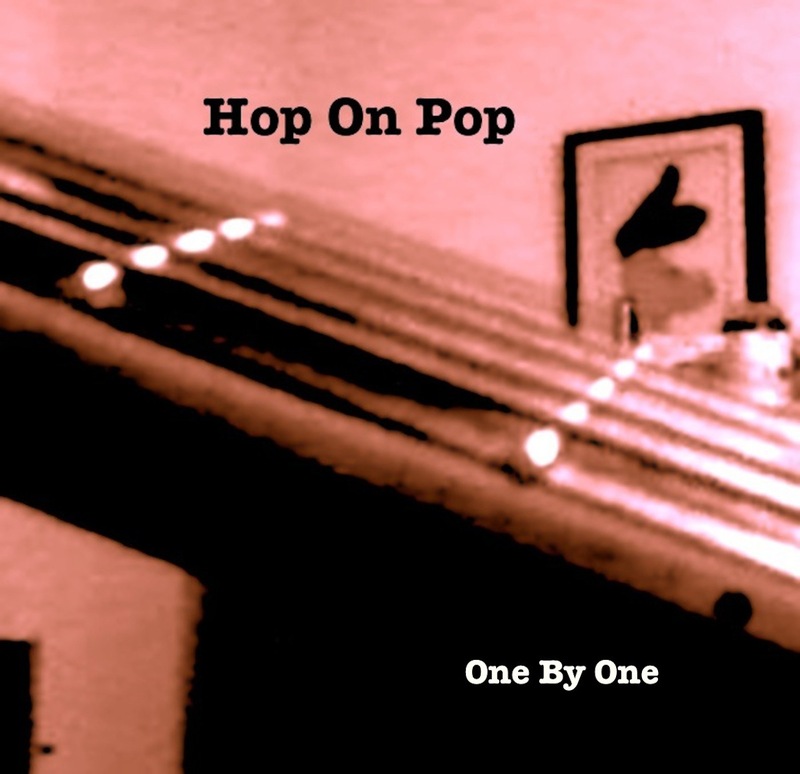 By the way, I love the name: "Hop On Pop". How did you come up with that title and is it a play on words? It's a very clever name. What's behind it? Thanks, Richard. It obviously was inspired by the Dr. Seuss book, but that's where the connection ends. Originally, the band was going to be just me, with various friends "hopping" on-board to lend their talents wherever I thought they would work. Then, I formed a band, so it came to refer the various styles of pop music that we were hopping around to. Now, that it's just me again... well, it means both. Because I'm doing both things: hopping to different styles and bringing different folks on-board for each song. I wasn't a big Dr Seuss fan so that reference wasn't apparent to me. Thanks for hopping on my new song and adding it to your station! When you do some urban stuff you can call it Hip Hop On Pop! Definitely the best thing I've heard from your catalog Richard ... Nice work ! Wow, Thanks, Lonesome Wolf! I appreciate the add to your station and your great comment. I had a feeling that putting a Harley in my song would be something you would relate to!